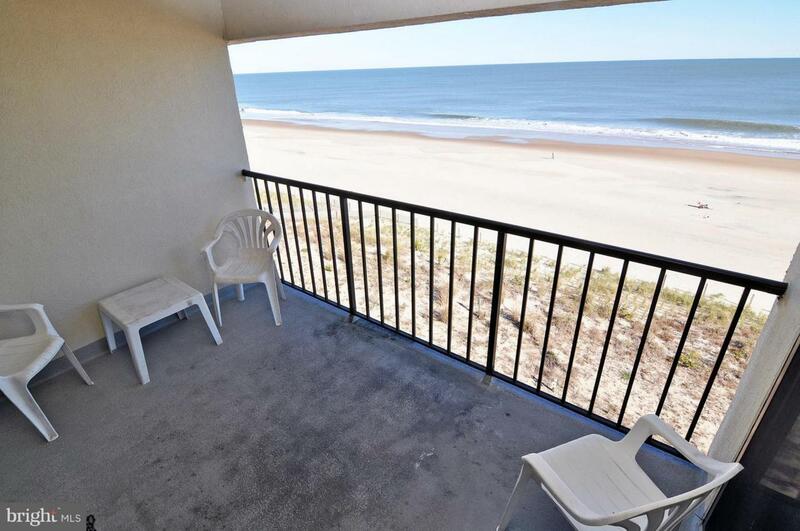 Direct Oceanfront 2 bedroom 2 bath condo in well maintained Masonry Low Rise Building with strong association. 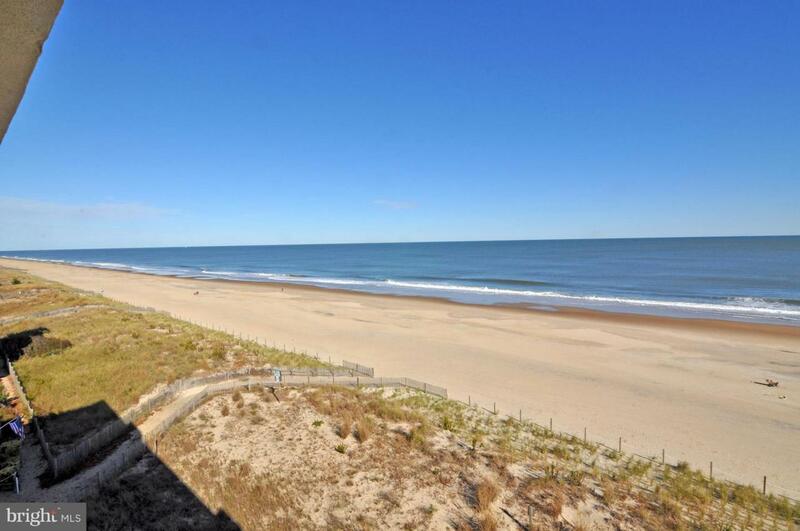 Fantastic North Ocean City location. This Prime 4th floor unit is front and center overlooking the Beach and Ocean with views North and South as well as East. 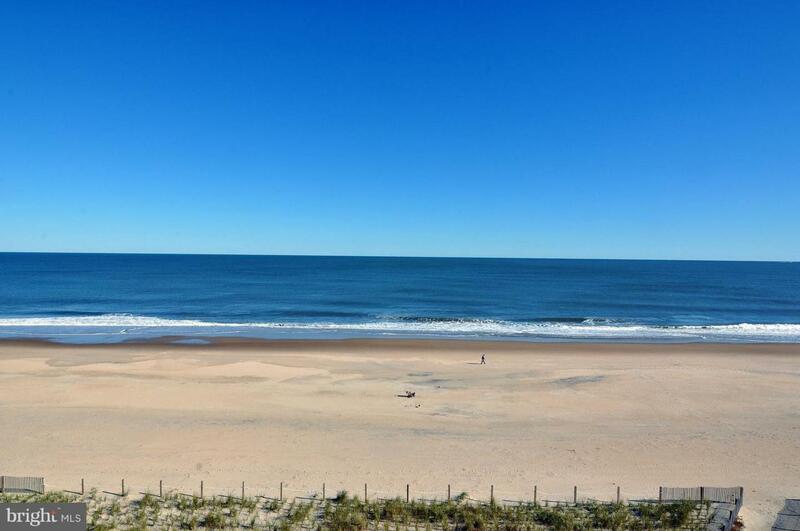 Unit features Oceanfront master bedroom, updated kitchen cabinetry, ceramic tile floors & laundry room. Building offers indoor/outdoor pool, fitness room, covered parking, bike storage, security and hot tub. 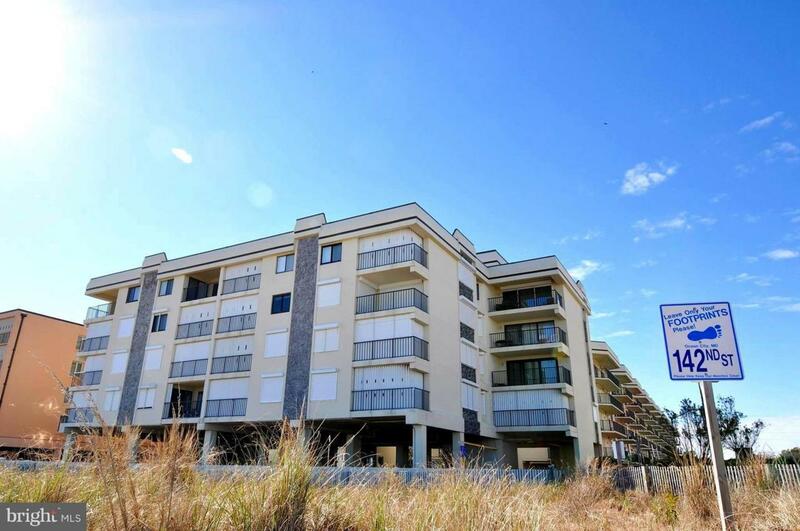 Nestled in low density North Ocean City close to restaurants, shopping, movie theater, public transportation. Call today for your private showing.